If you want to try Native, you can click the link and use the coupon code “emma10%” or keep reading more to learn my story and why I love Native. At Native, they aim to create safe, simple and effective products that people use every day. They create products with trusted ingredients and trusted performance, plus they never test on animals! ● Ingredients You Know. Native has simple ingredients that they simplify so you can easily understand what is in their products. ● It Works! Their products smell amazing and you don't have to compromise on effectiveness when you switch to something that is safer for your body. ● People Love Native. 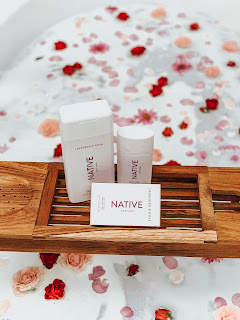 Native has so many 5-star reviews that you can read on their website as well as being featured on the Today Show, Women’s Health, Good Morning America, POPSUGAR, Nylon, HelloGiggles and more! ● Something for Everyone. All of their products come in amazing scents (in addition to unscented) for both men and women. ● No Risk to Try. Native has free shipping, returns and exchanges in the USA. 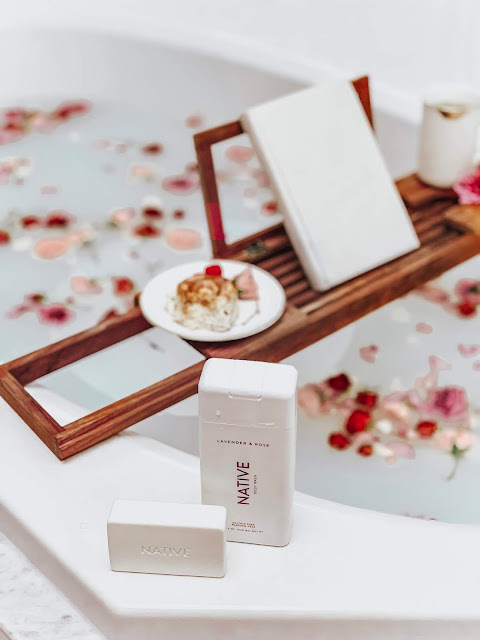 Native just launched a line of body wash and soap bars that are free of sulfates, phthalates and parabens. These new body washes and soap bars are filled with wholesome ingredients, such as shea butter, coconut oil and cleanser derived from coconut oil to effectively and safely keep your skin feeling hydrated. They have so many amazing scents for these body washes including: Coconut & Vanilla, Lavender & Rose, Cucumber & Mint, Eucalyptus & Mint, and Citrus & Herbal Musk, in addition to their unscented body wash. I really love their Coconut & Vanilla scent, it reminds me of being on holiday! 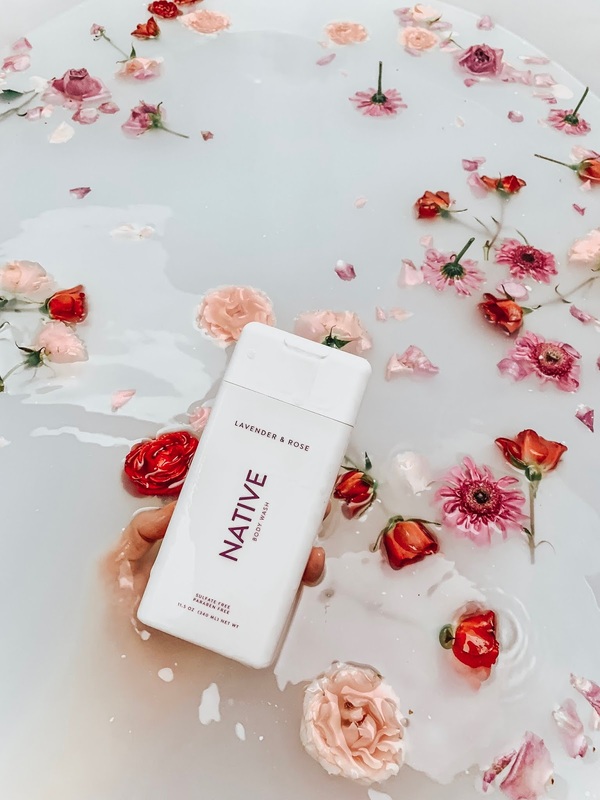 Native carries both Men’s and Women’s deodorant lines, and these amazing scents are carried over to their body washes and soap bars. Body Wash Ingredients: Water, Cocamidopropyl (cleanser from coconut oil), Sodium Lauroyl Sarcosinate (cleansing salt), Sodium Chloride (table salt), Sodium Cocoyl Isethionate (cleanser from coconut oil), Fruit Extracts/Fragrance, Sodium Salicylate (sodium salt), Sodium Benzoate (food grade salt), Citric Acid (Food Grade Acid). Bar Soap Ingredients: Sodium Palmate, Sodium Palm Kernelate, Water, Glycerin, Sodium Gluconate, Shea Butter, Fruit Extracts, Fragrance, Palm Acid, Titanium Dioxide, Coconut Oil, Sodium Chloride, Palm Kernel Acid. I have suffered from sensitive skin for a while and something that I have never really shared on social media is my battle with psoriasis. I started suffering from psoriasis when I was a teen and I never really got to the bottom of it until a few years ago. While seeing a dermatologist was really helpful to me, they pointed me to look at body washes and lotions I was using. 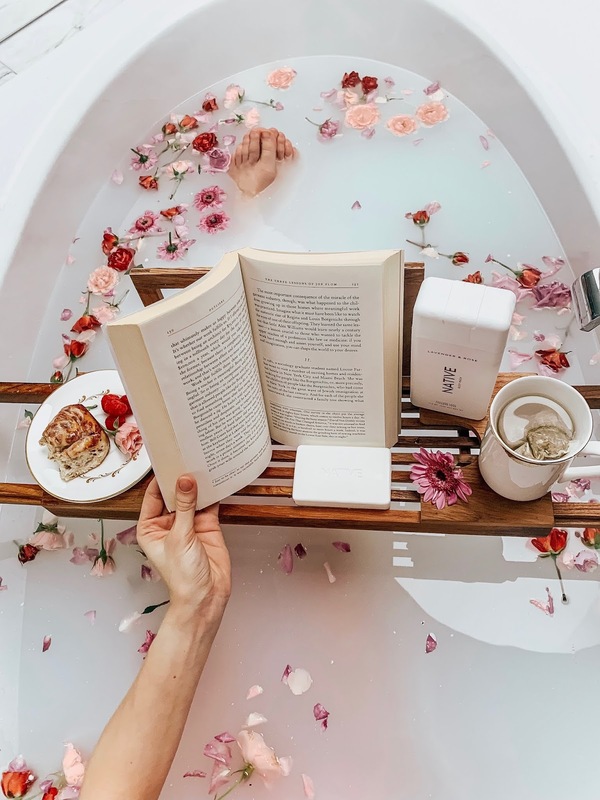 When I started to do my own research, I realized that there was a connection with eczema and psoriasis and body washes that contained sulfates. I have been using sulfate free products for a while now, and my skin is clear now! It shows how much of a different one little ingredient can do to your body and the harm it was causing. I made the switch to Native before my trip to California last Fall. If you remember, I was in San Francisco driving down highway 1 to LA, and did a multi-day back country camping trip in Yosemite. Quite a bold move to change deodorants before such a big trip! Since day one, I have never been disappointed by Native. They have some incredible different scents, as well as perfect travel size to throw in your bag! One of my favourite things is that Native has seasonal scents! This Fall they had a Pumpkin Spice Latte deodorant, and I know one of my favourites from last winter was Cranberry & Plum, so I am very excited to see the Winter seasonal pack when it comes out this year! The Why: I don’t expect everyone to know much about the harms of antiperspirant, I am sure you can quickly google and find out more. I will leave that up to the pros to explain, but I think it is really important to understand the ingredients that are in product you are using. Native uses simple ingredients that you can read more about on their website. This post was sponsored by Native, however the opinions are all my own.